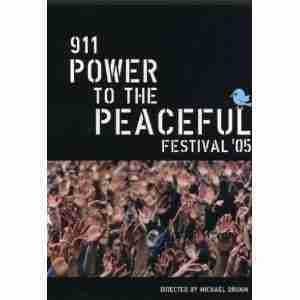 Created by Michael Franti and Co-Produced by Guerrilla Management, this Festival began as a small Peace Rally in 1999. The Festival has grown to an international audience of 50,000 held each year at Speedway Meadows in Golden Gate Park, San Francisco. Experience the music, the voices, the action and inspiration of the people that create this Festival. Features performances by Michael Franti & Spearhead, Anti-Flag, Saul Williams, Marie Daulne/Zap Mama & RadioActive.